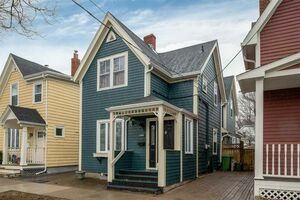 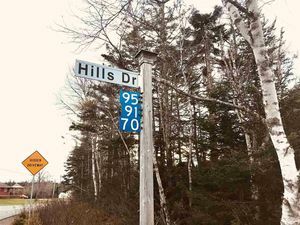 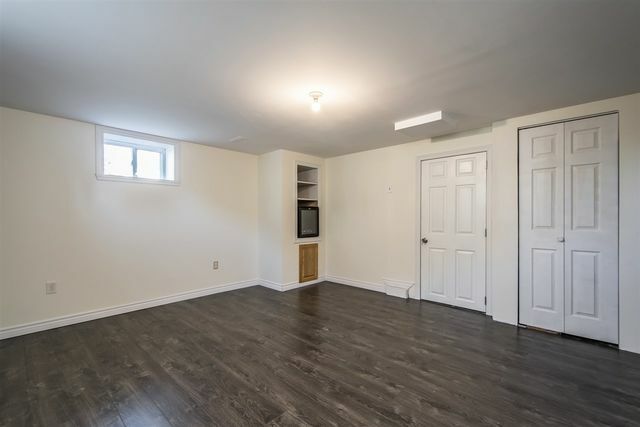 9 Hornes Road, Eastern Passage (MLS® 201825421 ) You will adore this super sweet 2 bed + den home that has been sympathetically renovated. 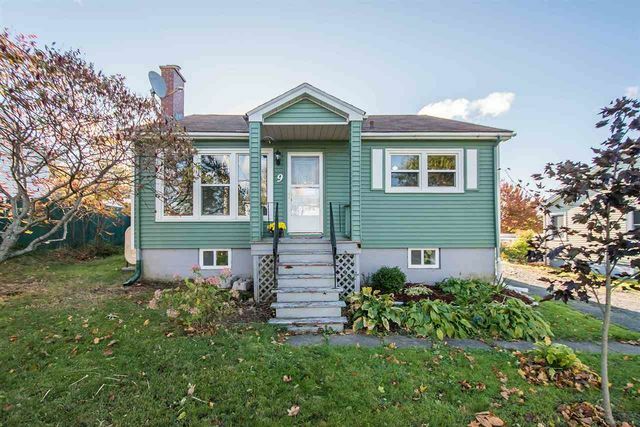 Set on a private oversized lot on a well-established street in the Passage, this home offers the feel of a new home with a resale price! 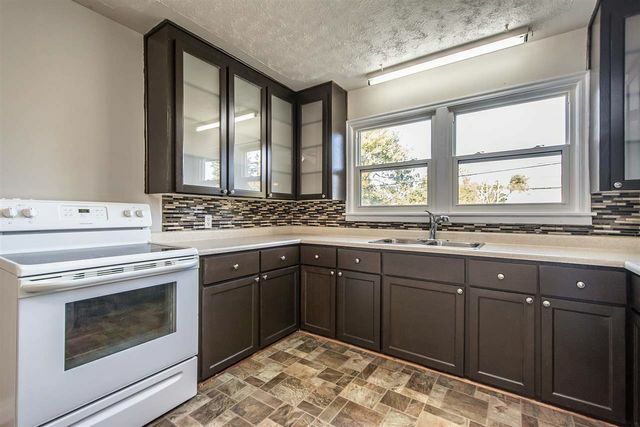 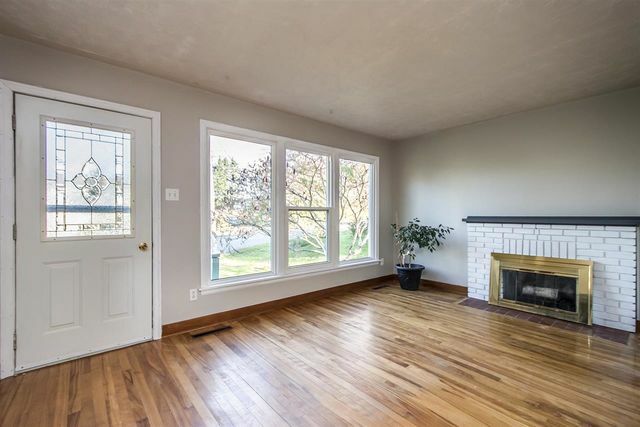 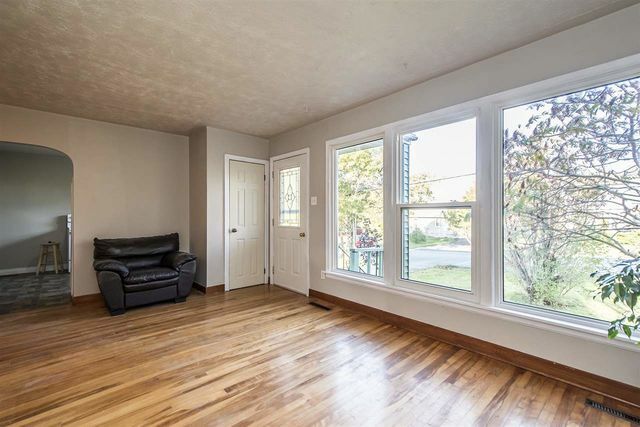 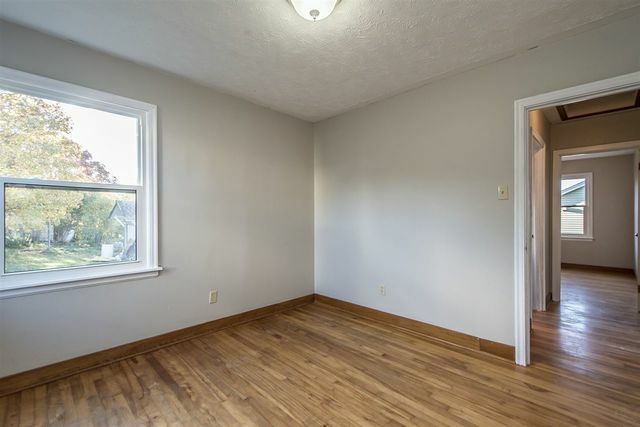 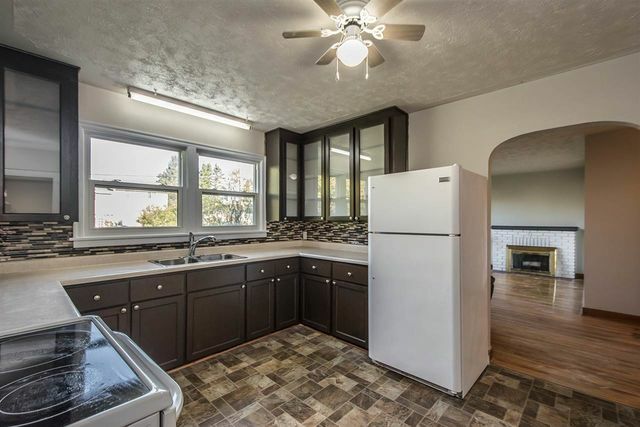 Beautiful original hardwood floors throughout the main level, the living room is bright with cozy fireplace, eat-in kitchen has stylish cabinets with frosted glass doors, and new backsplash (2018), the two good size bedrooms are bright, and a den leads out to a newly installed side deck (2018 - prior to closing). 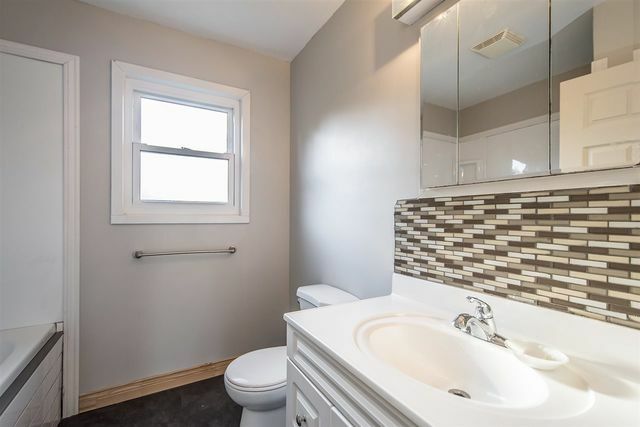 Modern full bathroom too. 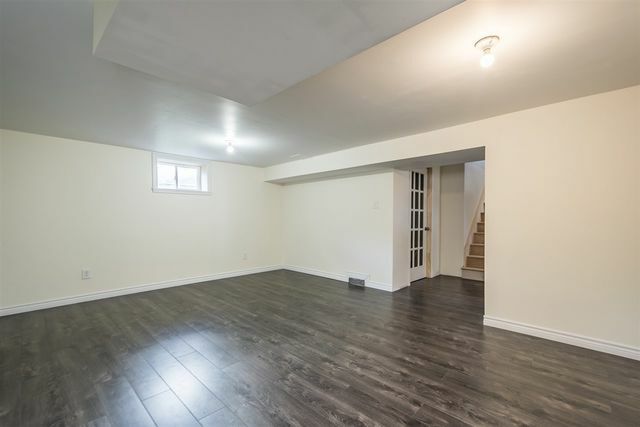 The basement is newly finished with two huge relaxing spaces, contemporary laminate floors and soon to be finished separate laundry room. 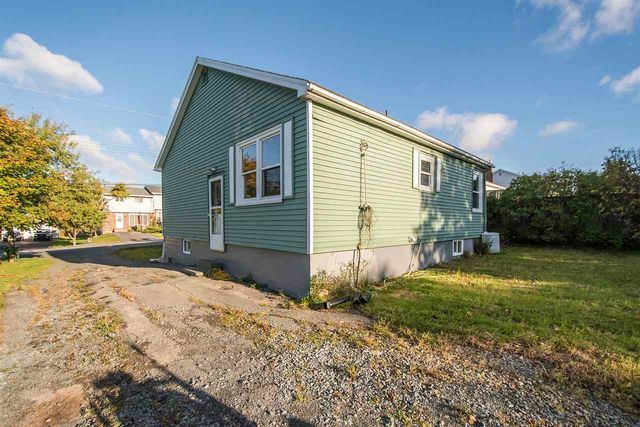 All on a private lot with detached garage in rear.